Serving legal papers can be a complex and often unwanted experience. Our team works to ensure the documents are delivered correctly and in a timely fashion. 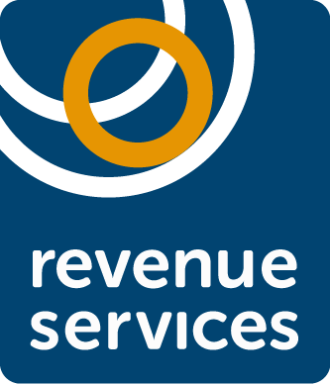 At Revenue Services we pride ourselves on our discreet confidential, affordable and highly effective service. We are highly trained, detail orientated and results driven to provide excellent result for all our clients. Our client list includes private customers, and private businesses, insurance firms, law firms, solicitors and local authorities. No matter what your business is or what type of document you need to serve we can help. We will quote you per serve, and our costs are both reasonable and competitive, so please call us on 0778 6653208 or 0117 9040370, or email us for a competitive quote. Revenue Services have acted for us whenever needed. 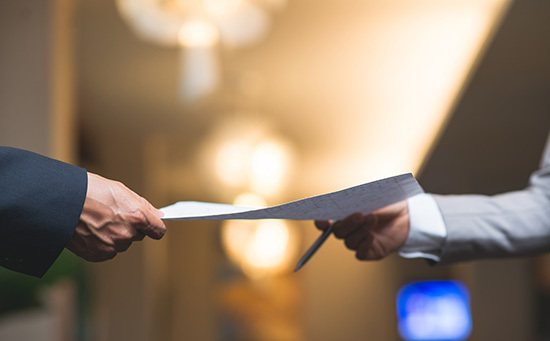 Overdue bills are never an easy subject to deal with, but James & the team have shown expertise and professionalism when dealing with our debtors. I would not hesitate to recommend Revenue Services to anyone. Do talk to us to begin your application to serve your documents and receive personal advice on your requirements.